You can choose from various levels of cover with premiums starting as low as £51. 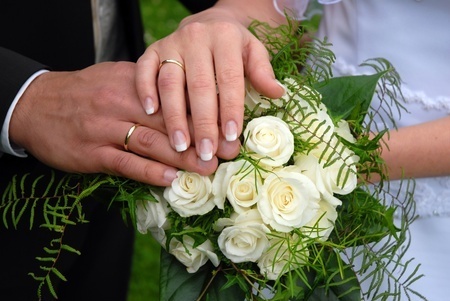 Wedding Insurance policies cover cancellation, attire, photo/video, rings, presents, cakes, flowers, transport, deposits for venues and public liability as standard. The policy can be extended at an additional premium to cover wedding equipment, ceremonial sword, £5m employers’ liability for up to 10 staff, and £5m public liability per band or DJ performing at the wedding.